Where Did I Get It? I kindly received a copy from the authors in return for an honest review. 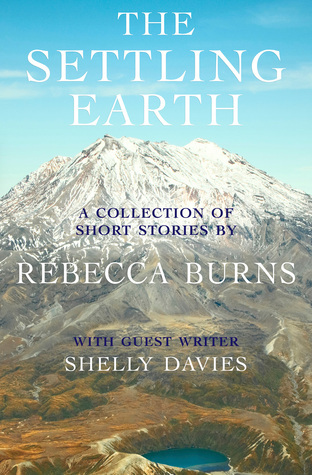 Blurb: Marriage transplants Sarah thousands of miles from home; a failed love affair forces Phoebe to make drastic choices in a new environment; a sudden, shocking discovery brings Mrs Ellis to reconsider her life as an emigrant — The Settling Earth is a collection of ten, interlinked stories, focusing on the British settler experience in colonial New Zealand, and the settlers’ attempts to make sense of life in a strange new land. Sarah woke to a fierce north wind. 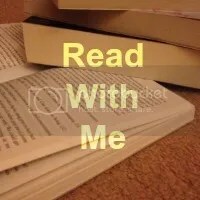 My Review: When I agreed to review The Settling Earth, I mostly did so out of curiosity based on the fact that I know almost nothing of that period of New Zealand/British history and I guessed that where I normally struggle with historical fiction, the short story format might make it more accessible to me. I am very pleased I did because The Settling Earth really was a fantastic read. All of the stories in the collection are interlinked in some way or another – each one focuses on a different character and their personal story of emigration and relocation. This really helped to keep me reading as I often find short story collections hard to read because there is never enough to get your teeth into and it’s too stop-start-stop-start but with the subtle connections even though each story was only a few pages long, they flowed along together to create one big picture. Not all of the stories were happy, in fact many were not and a couple had my heart in my mouth and tears in my eyes but there were high points and the last story, written by Shelly Davies, finished on a high that made me chuckle out loud. The detail built around each character was impressive given how few pages were dedicated to each story, none of them felt flat or half-hearted and all of them felt very true-to-life. Their flaws, fears and joys were all very human and it was easy to relate to them or at least understand their feelings and actions. Stunning writing built a fabulous picture of colonial New Zealand and highlighted its differences with England. It filled me with wonder at the fact that people made the journey so far without the comforts of modern travel – I am apprehensive about making such a long journey even now with instant communication and air conditioned aeroplanes etc. A short but satisfying read for anyone who likes historical fiction, short stories or anything about New Zealand, The Settling Earth is well worth picking up.